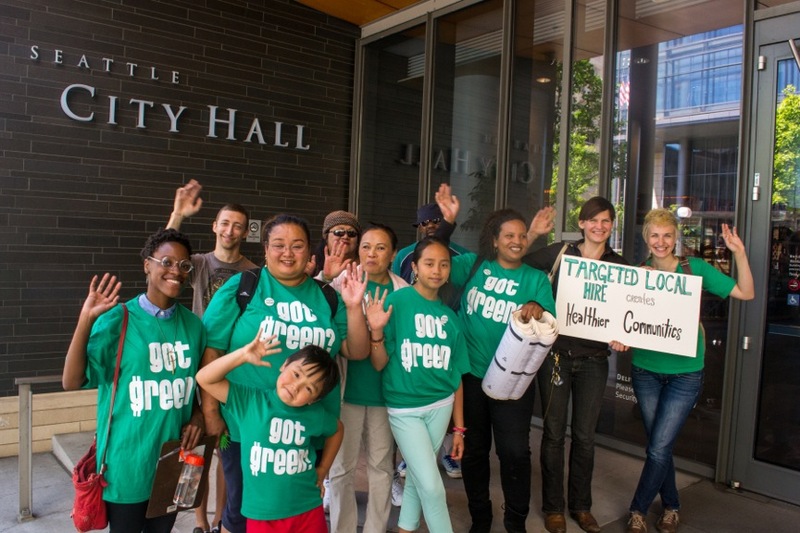 Call On City Council to Pass Targeted Local Hire Resolution on September 23! 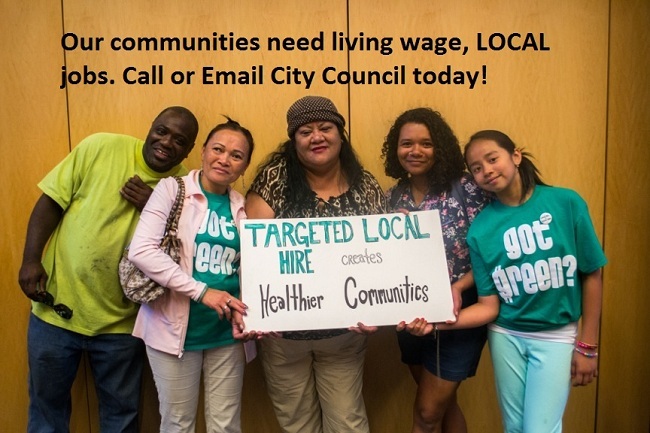 Show Your Support for Targeted Local Hire on SEPTEMBER 12th! 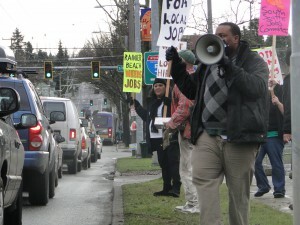 Stand up for good green jobs in Southeast Seattle!